After more than three years in Nottingham, the National Videogame Museum has relocated to its new permanent home in Sheffield. The UK's only video game museum is now based in the recently refurbished Castle House building -- also home to the Sheffield Kollider tech hub-- located in the heart of the city. 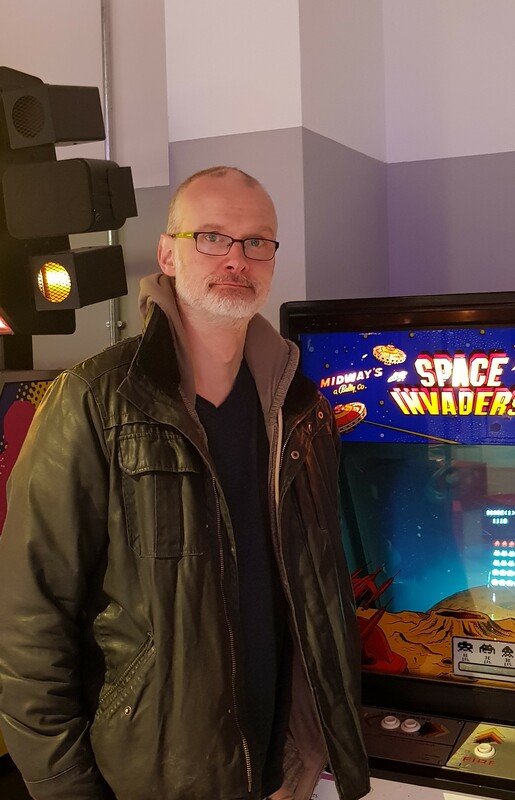 Iain Simons, director of culture at the British Games Institute and museum director, said the National Videogame Museum will be "the centre of gravity for the past, present and future of video games with the broader public". Speaking with GamesIndustry.biz in a backroom of the museum, piled high with gaming relics from the Virtual Boy to the Casio Loopy, Simons discussed the institution's role and importance as it settled into its new home. "The general public aren't communicated with," he said. "Games aren't on TV. You don't have a Mark Kermode explaining stuff about games on the BBC; it doesn't really exist, so how could you know unless you leaned in quite a long way, that games were this incredibly complex, crafted thing... The industry doesn't talk to the broader public that well." This idea that games are made, that they require real and genuine effort, is almost alien to people unfamiliar with the industry, Simons suggested. The narrative about what games are and can be has changed significantly over the years, and the moral panic is less pronounced, but that doesn't make games any less abstract or obtuse to people without the language to interact with them. "I think that most parents that come in here now, most non-gamers coming in here, know that games aren't going to immediately give you epilepsy," he said. "They know that they shouldn't let their eight-year-old play Manhunt, and I think most people are over that hump. So now what? We know that games are okay, but how do we explore that... Games are so much more normalised and accepted than the industry sometimes realises." The city of Sheffield was recently named as the third best city in the world to start a tech firm -- behind only Quebec City and Winnipeg -- according to a report from software firm Sellics. Additionally, Sheffield Hallam University houses the world's largest PlayStation teaching lab, and even runs its own commercial development studio, Steel Minions. The North of England as a whole is home to many developers, from Team17 and Sumo Digital to Dumpling Design, BoneLoaf, and Triplevision Games. 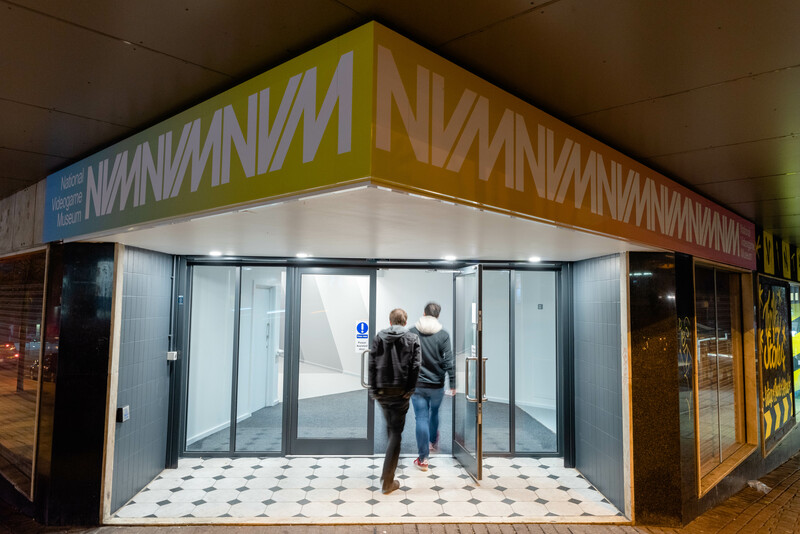 After being locatedin Nottingham for three years, the NVM chose its new location in Sheffield very deliberately, rather than gravitating towards London and the South East. "I would be lying if I didn't say part of that is political, because I think it's right that not everything should necessarily gravitate around London," said Simons. "But also it's simply a better place for it." When setting up the Game City festival in Nottingham eight years ago, the organisers did consider London at the time. However, the practicalities of doing something truly embedded into the city was simply not possible in the capitol. "Because apart from everything else, the expense and the management is completely prohibitive," said Simon. "Organisations also tend to be less connected, partially that's because of the size... [Local connectivity] affords you an agility and an independence that's really important if you want to do things that are interesting and innovative, and also fast. "One of the things about the NVM, and before that with Game City, is that we don't want to be beholden to big, institutional structures and workflows, particularly working with games. We think it's a virtue, but we also think it's really important to us to be able to iterate quickly on ideas." As one of the former industrial hubs of the UK, Sheffield has a rich history which Simons believes the NVM can tap in order to embed games in the wider culture context. The Kelham Island Museum is one of the most prominent industrial history museums in the region, and ties in comfortably with NVM's goals. "We're working with them on an extension on the industrial history of Sheffield," said Simons. "The story of manufacturing didn't end with steel... People are making things in Sheffield now. So being able to plug into not just games but the city just makes it more meaningful." 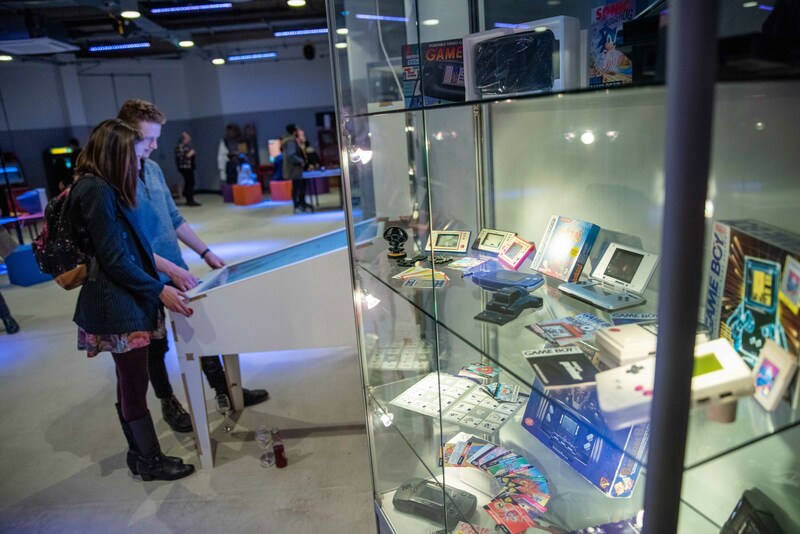 With the aim of highlighting both local northern talent and the UK games industry as a whole, the NVM will continue hosting exhibitions designed around British games. Previous exhibitions at the museum's old site included Football Manager, Monument Valley, and Dizzy, along with regular Minecraft LAN events for children and parents. "It could be new, it could be old, but it needs to reflect the breadth of what games can be," said Simons. "Working with developers to create exhibitions about their work, that's the bit that we're most excited about, and that curation and working to interpret games for the broader public with developers, is... what we'd like to talk to industry folks about. "It's more than just putting the games out to play, it has to be more than that... So working with devs to create new software or new ways of explaining what their work is, and what it means to everybody. That's the really interesting challenge for us." The NVM enjoyed a solid opening weekend, selling out of tickets on its first day. The museum's ideology, according to Simons, is one of "letting people touch stuff". It aims to be an agile institution supporting the industry itself with events and displays, while also demonstrating what it has to offer the wider public as an entertainment and artistic medium. "This isn't just a weird northern curio sticking it to South Kensington. I mean, it is that," joked Simons. "But it is also an institute that works on projects with the British Academy and museums around the world and that is really important to us. And also the academic projects around that, and that is not at all mutually exclusive to mums and dads coming to explore with their kids. It's really important it's the same thing."